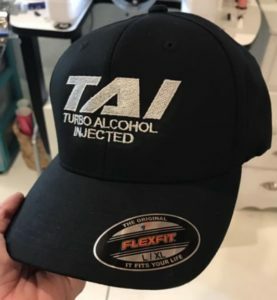 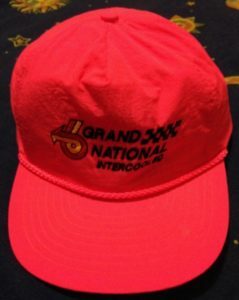 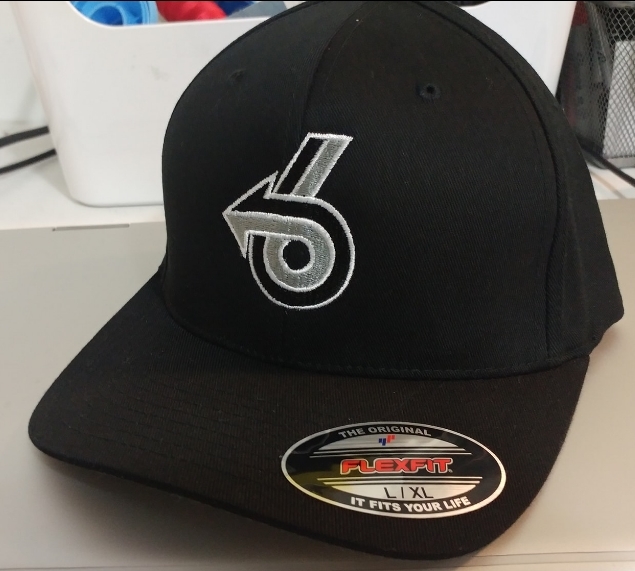 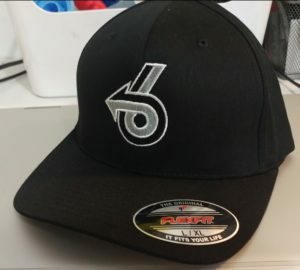 Most Buick Grand National hats feature the turbo 6 logo design incorporated onto it in some manner. 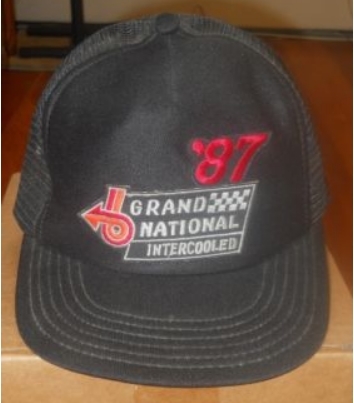 After all, that IS the most recognizable symbol identifying the GN, so it only makes sense! Check out some of these we saw online. 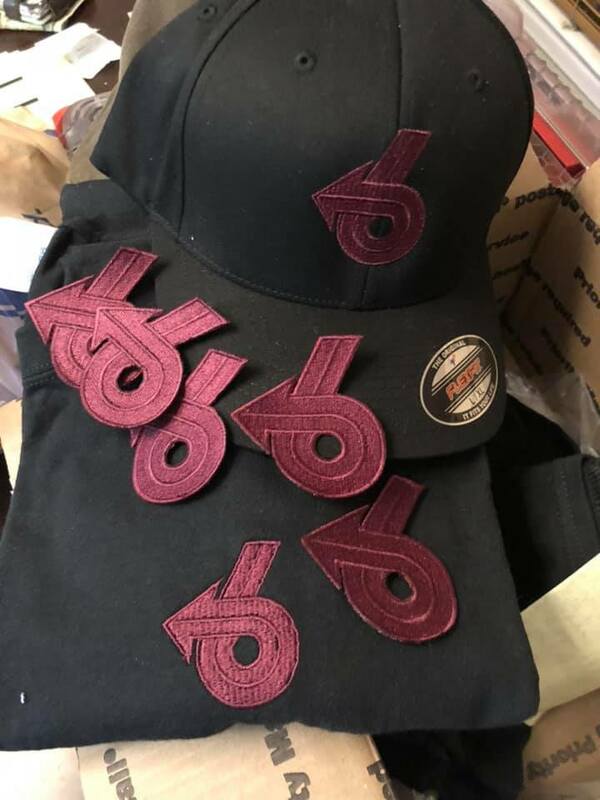 Buick Hats for Winter Warmth!